Tim joined Lurie in 1985 and has over 30 years of public accounting experience. He consults with his clients and management directly to identify objectives and develop strategies. Tim takes a leadership role in guiding groups through a variety of projects—helping them identify key issues and generate solutions. He also mediates points of disagreement among owners and management. Tim leads the Medical / Dental Go-To-Market team and a majority of his time is spent servicing professional and individual practices, which include: attorneys, physicians, consulting firms, engineers, and architects. 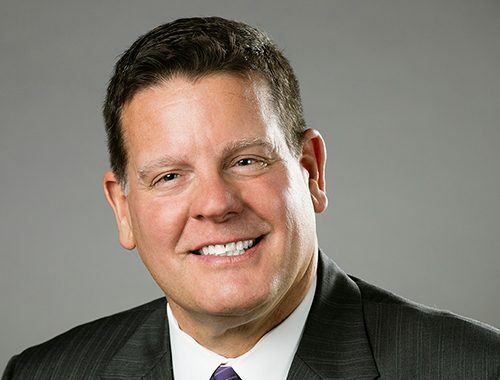 Tim is experienced in compensation formulas, deferred compensation, retirement plans, employee benefits, financial forecasts, mergers and joint ventures, income tax planning, accounting systems, operating budgets, and business succession planning. When he is away from the office, Tim likes to spend time with family including his three daughters. He also loves to get out on the golf course as often as he can.